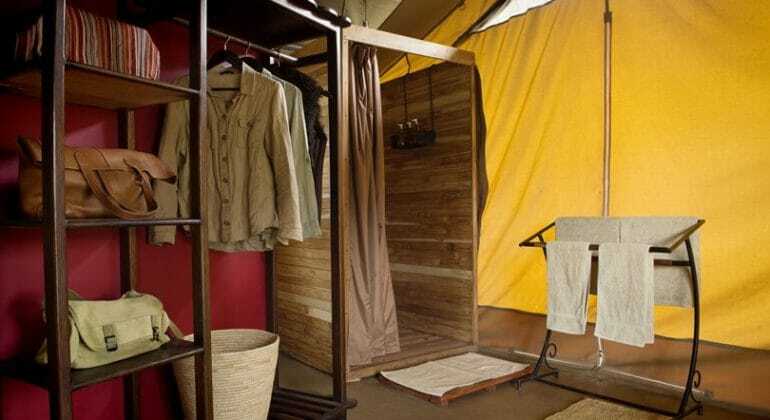 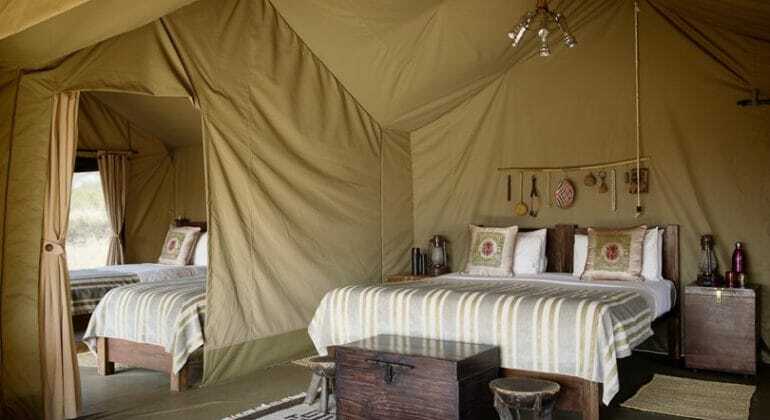 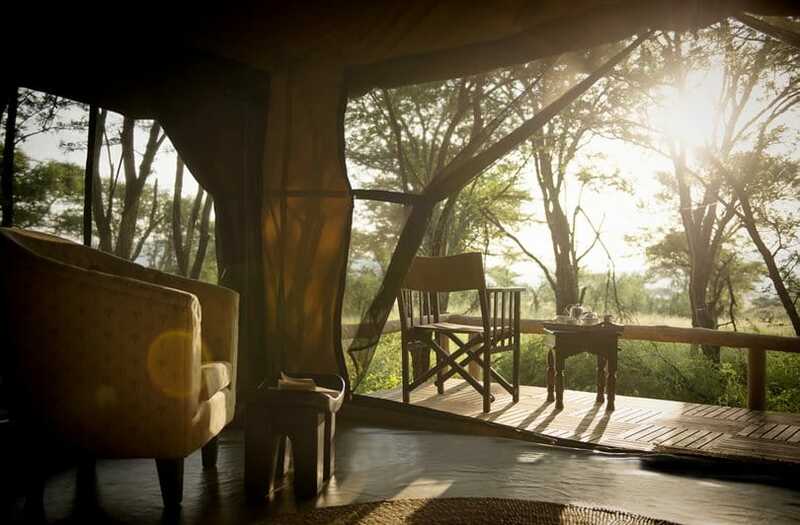 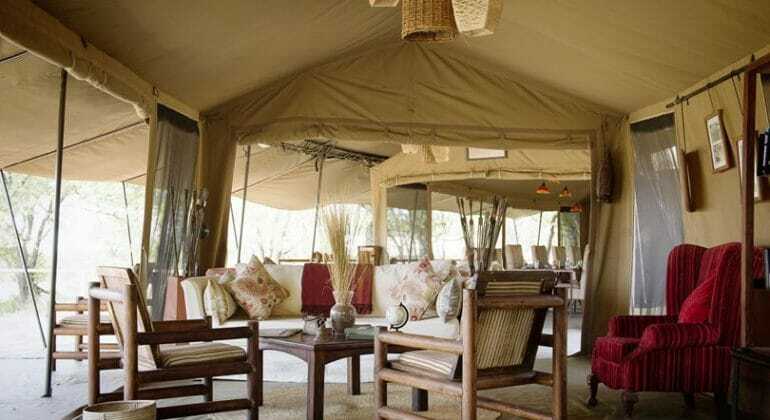 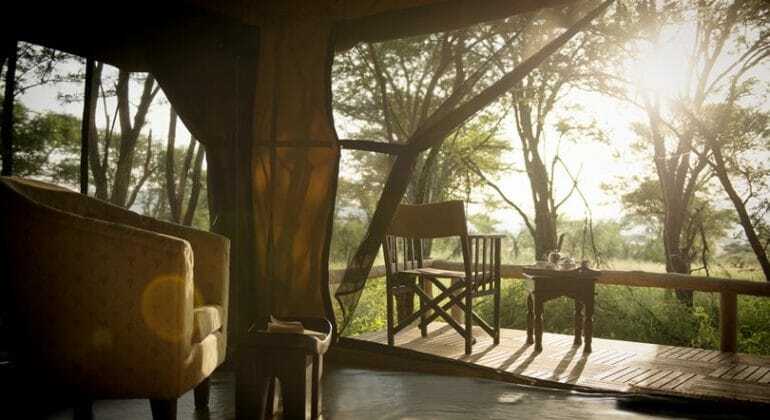 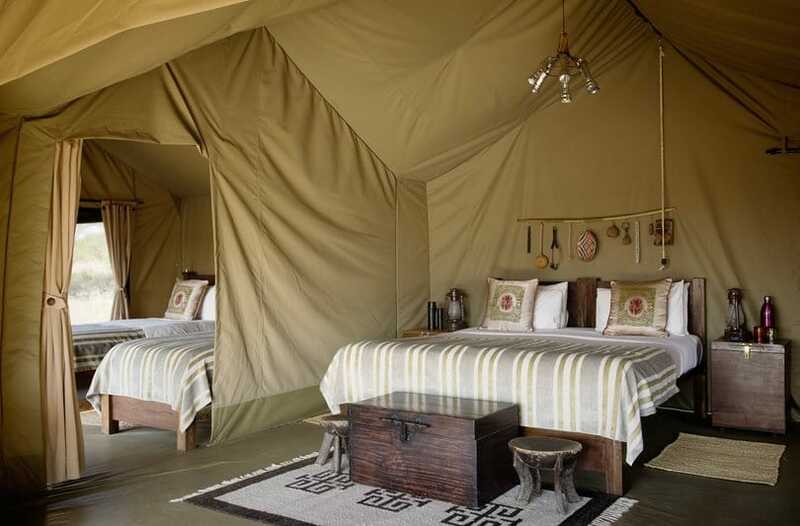 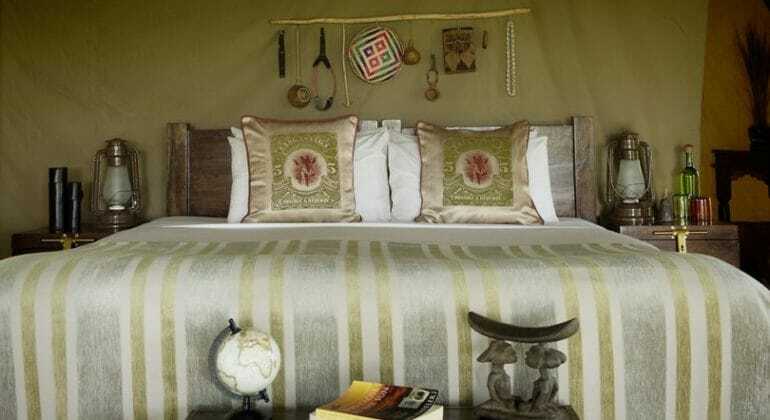 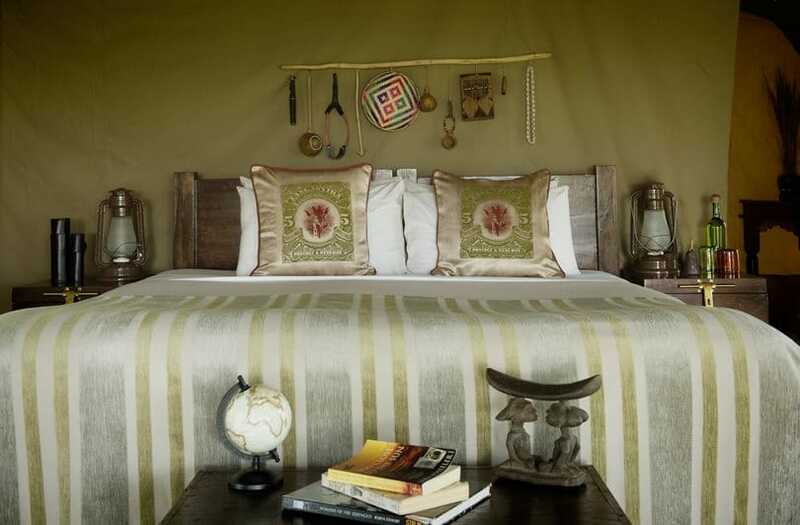 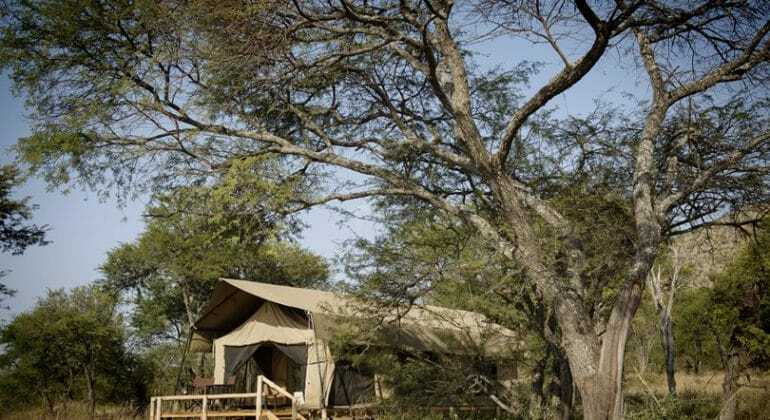 Located on a major migration corridor in a spectacular location in the heart of the Serengeti, Dunia Camp offers easy access to the scenic Moru Kopjes and game-rich Seronera region. 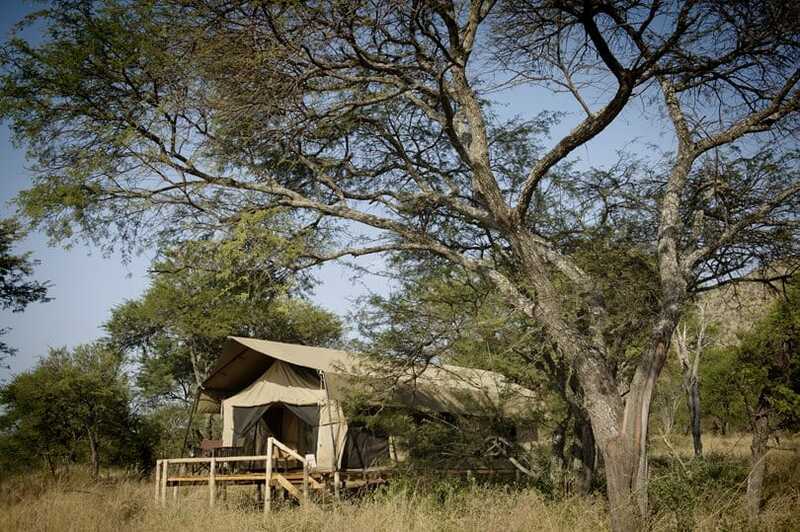 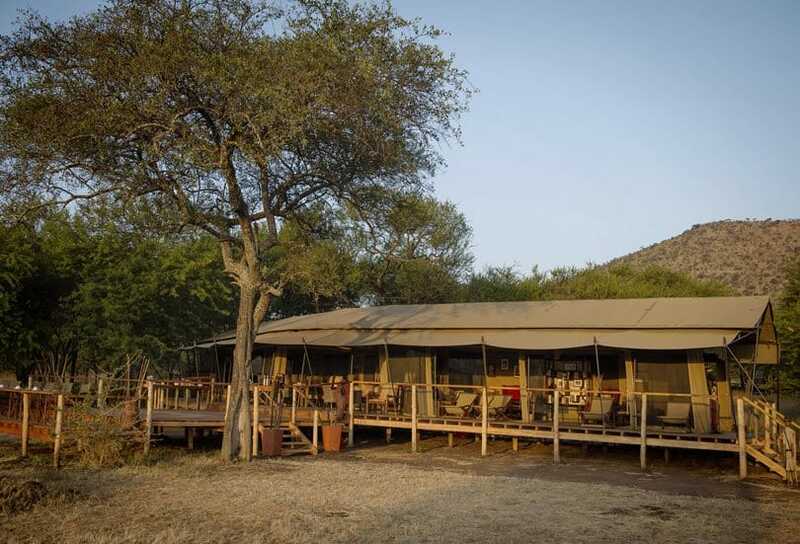 Big cats and rhino are plentiful and the Great Migration virtually passes through camp twice a year. 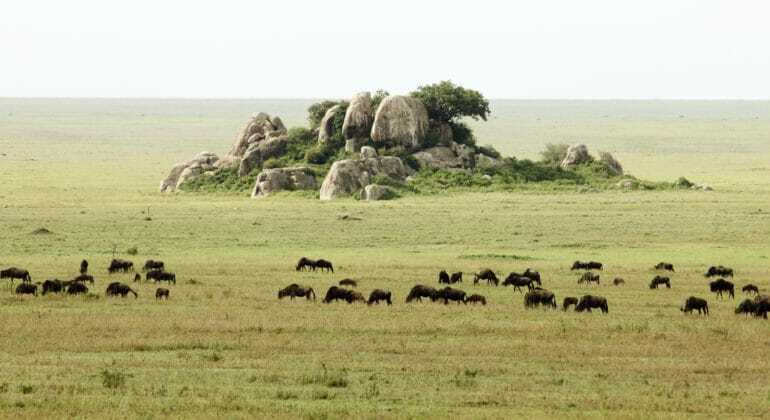 Sunrise hot-air balloon safaris also provide a memorable way to experience this famous corner of the Serengeti. 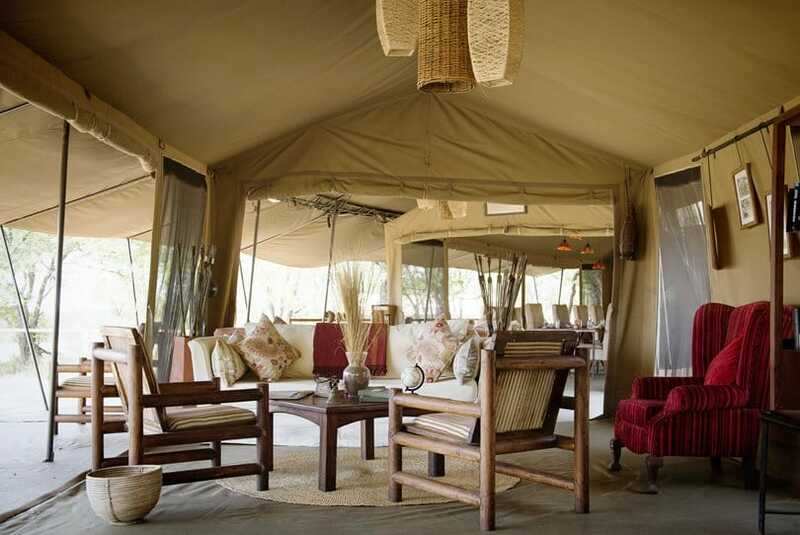 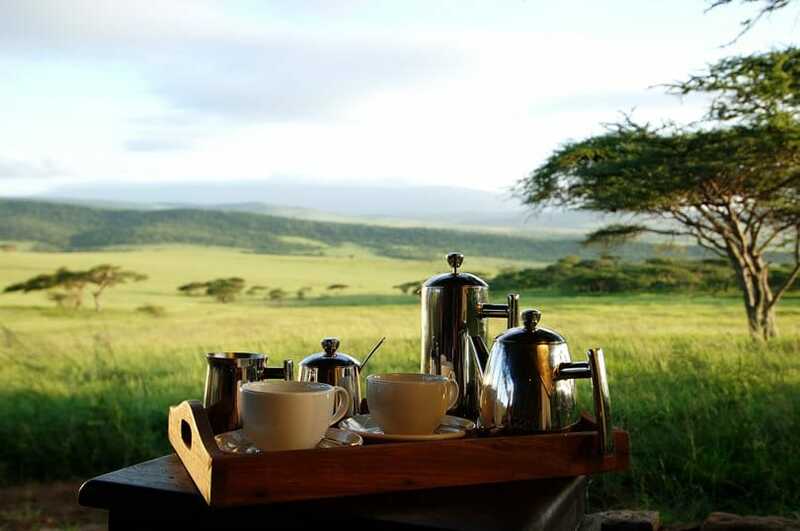 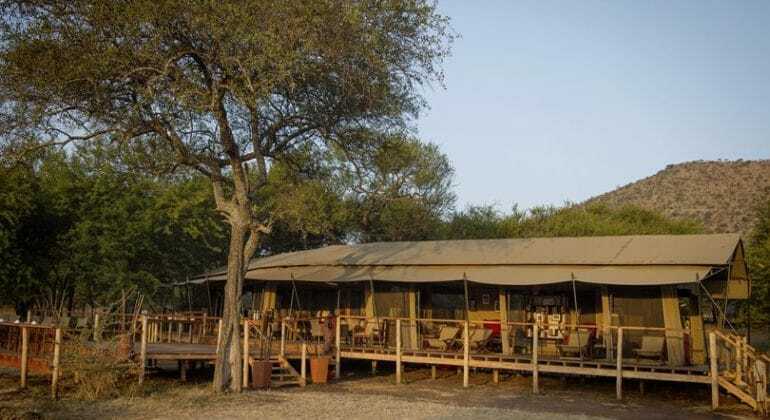 Dunia Camp rates are per person per night and include: Full board accommodation, all house drinks (except champagne), scheduled open-vehicle game drives, transfers to/from Seronera Airstrip. 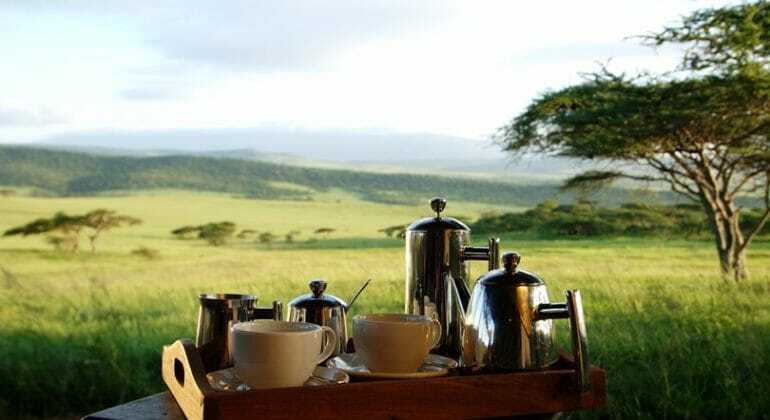 Rates exclude: Park fees, camping fees, transfers (other than to/from Seronera Airstrip), flying doctors/medical evacuation insurance, flights and airport taxes, gratuities, items of a personal nature, additional lunch (picnic or in house) US$25 per person. 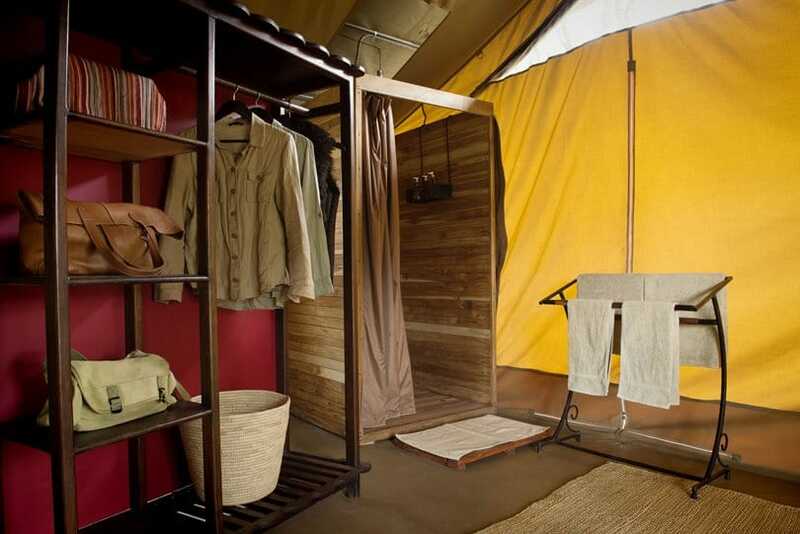 Children above the age of 5 are welcome at Dunia Camp.